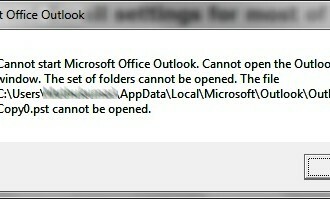 This message varies depending on the version of Outlook you’re using; you may also see The server could not be found or Error 0x800CCC0F. First, make sure that the computer that’s displaying the error still has an active network connection. Once you verify network connectivity, the next step is to make sure that the user is logged in properly. 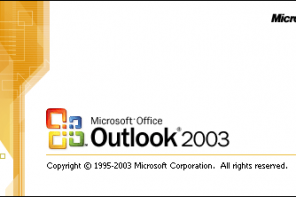 For example, if Outlook is connecting to a POP3 server and the user changed his password without updating Outlook, he will likely receive this message the next time he logs into Outlook. 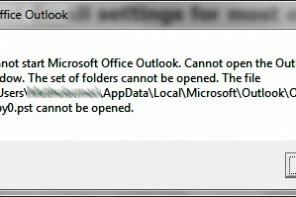 This error message hints at a permissions or connectivity problem, but a user can actually receive this error if his Outlook profile has been damaged. In a POP3 environment, this could indicate that there’s a corrupt message in the user’s mailbox. 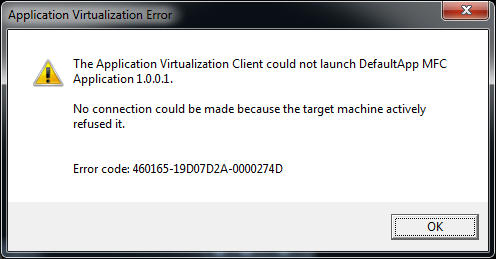 Occasionally, a blocked firewall port or overly aggressive antivirus software can cause this error, but this is rare. 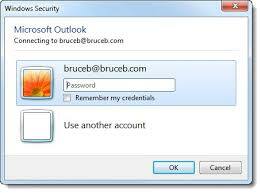 If the user’s permissions and connectivity are not damaged, try deleting and recreating the user’s Outlook profile.